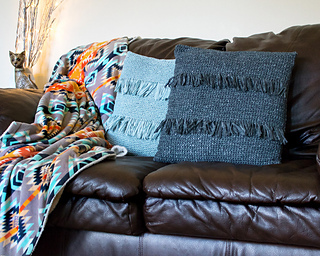 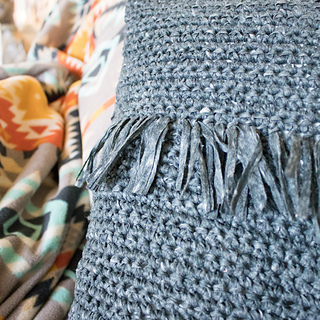 Bring your home decor to the next level with these super trendy fringe pillows. 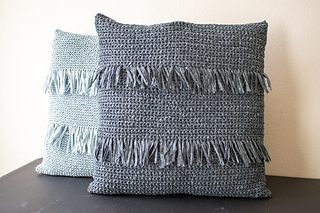 The highlight of these pillows are 2 rows of fringe, super easy and affordable to make, but with the luxury look of an expensive store bought pillow. 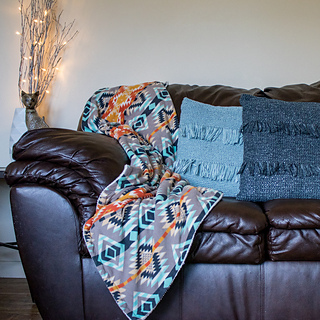 Even the most beautiful store bought home decor item, can’t beat the pride of displaying handmade items. 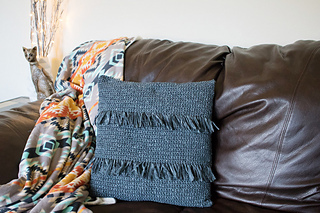 Make them to style your own home, or as a thoughtful housewarming gift. 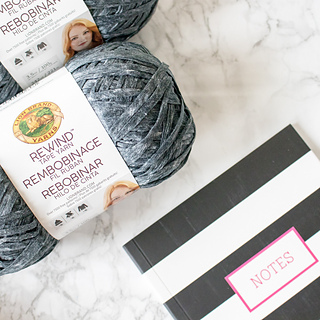 Stitch markers to mark fringe line.